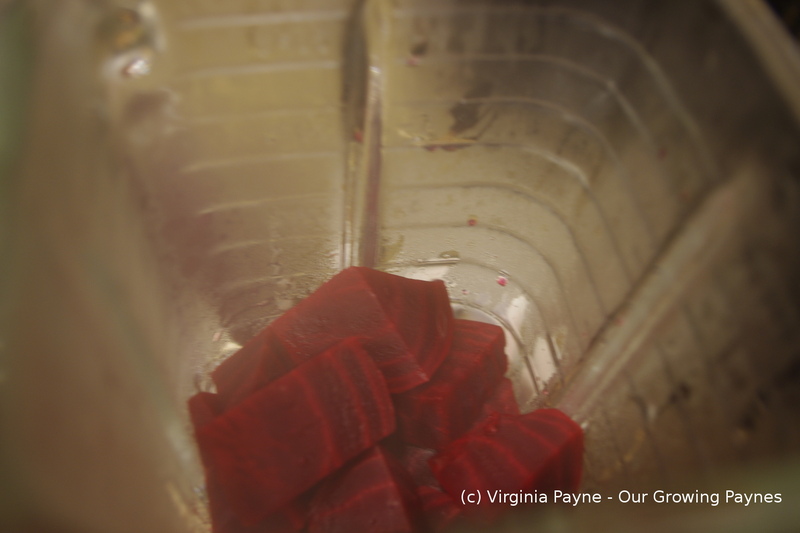 And The Beet Goes On…. 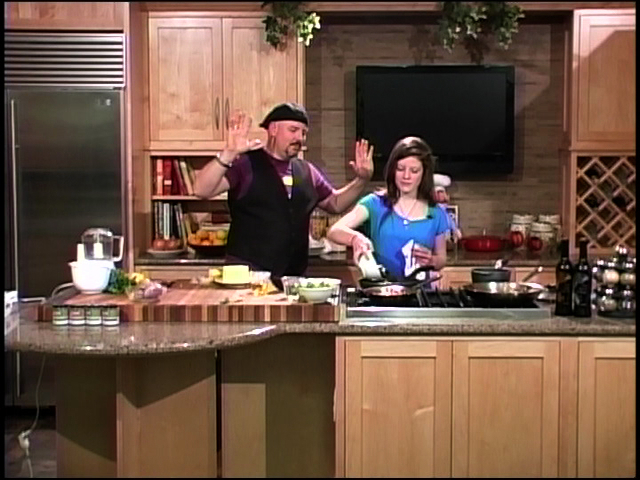 We finally got to watch our daughter’s cooking show episode last night! So exciting. 🙂 She did a fabulous job and we’re really proud of her. And Luca does a great job with the kids. What a wonderful way to get more kids cooking. I tried to insert from youtube but it wouldn’t do it so another thing for me to figure out! I love technology but sometimes it doesn’t like me. Ok, a lot of times. Ah well. The beets will take a bit to cook so I started them early. I peeled them and cut them up into chunks. I used three beets because I knew whatever I didn’t use for the puree would be eaten by my husband. 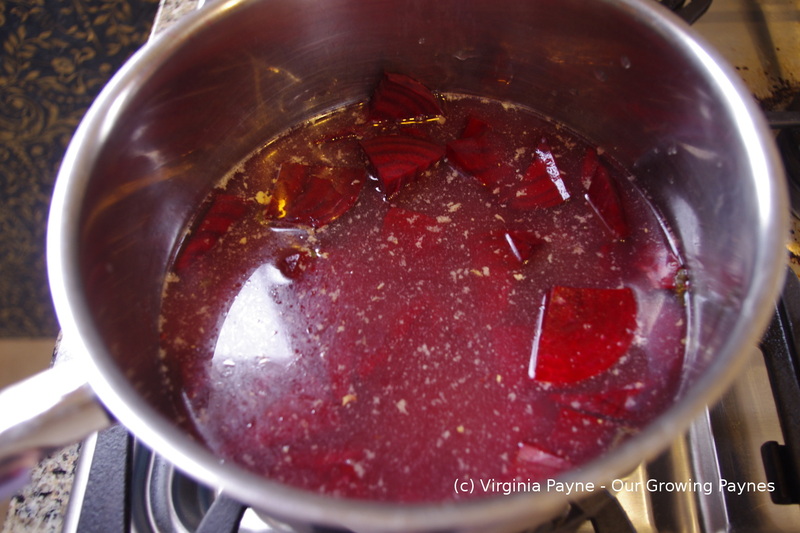 In a saucepan add the beets and about 2 cups of chicken stock. Season with salt and pepper then add about 1/3 cup of white balsamic vinegar. Bring to a simmer and cook until tender. 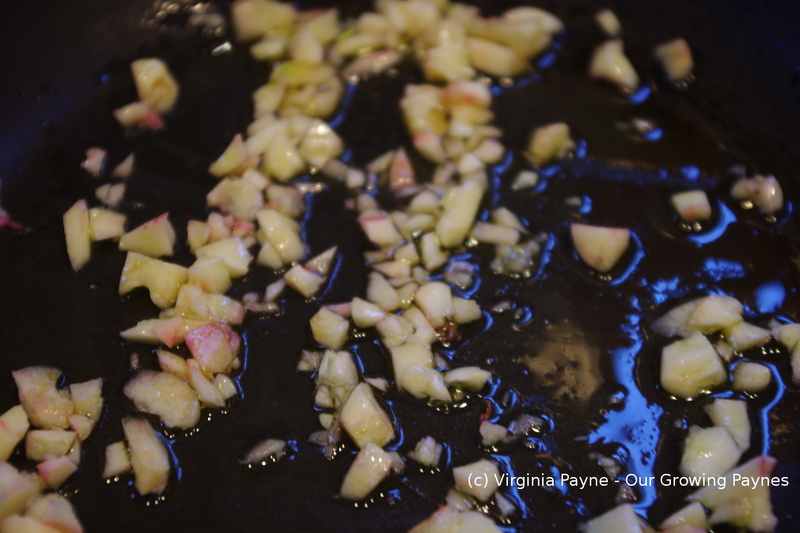 Meanwhile mince some fresh garlic and slowly cook in olive oil until tender. I used 2 large cloves. Once that is done set that aside. 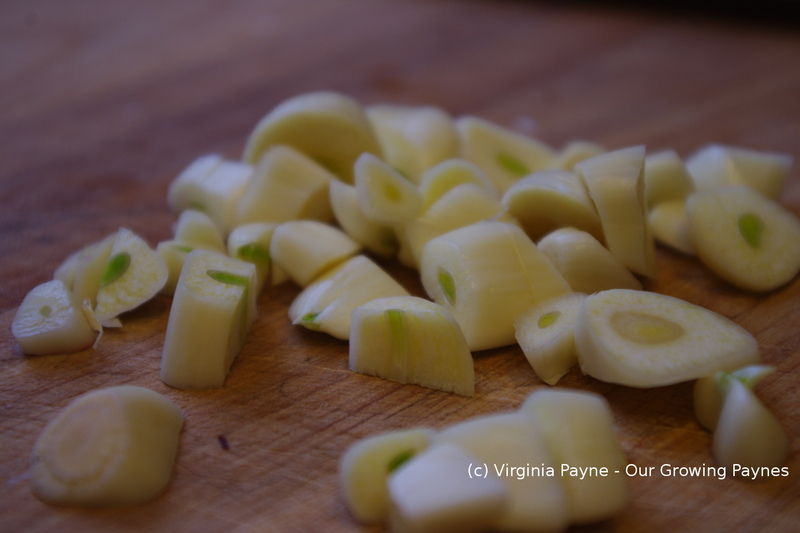 To prep the roast chicken legs I coarsely chopped several garlic cloves. 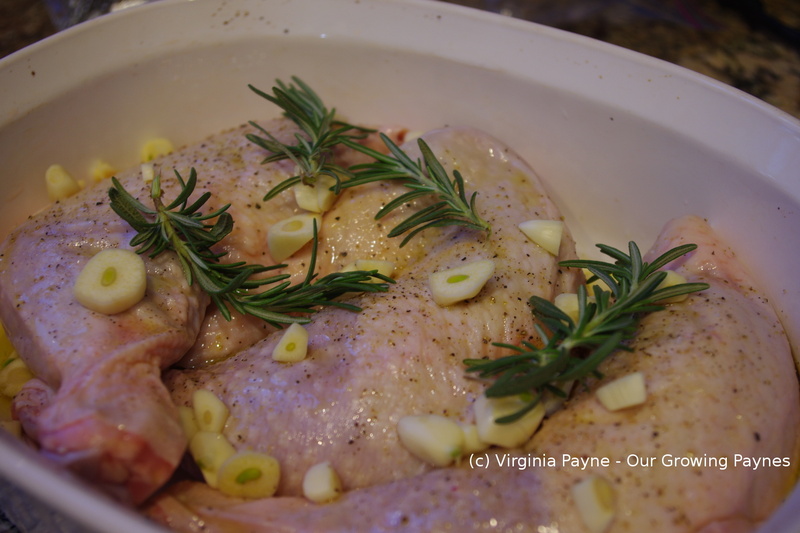 In a baking dish I added the legs, rosemary and the garlic. Seasoned with salt and pepper. I added a bit of water and some white balsamic vinegar. I baked this at 375F/190C covered until mostly cooked then uncovered to brown the chicken. This keeps it nice and moist with all the flavours. To do the puree I thought I’d save on dishes and tried to use the blender we already had out. That failed so I switched over to the food processor. I wanted to keep this somewhat rustic so I pulsed the beets then added some olive oil, the garlic, and a bit of the liquid from the saucepan that I cooked the beets in. It’s not the traditional smoothness that you would call a puree but just a smidge coarse. If you want it smoother add more liquid until you have the consistency you would like. I served it with roasted potatoes and parsnips with a bit of corn. 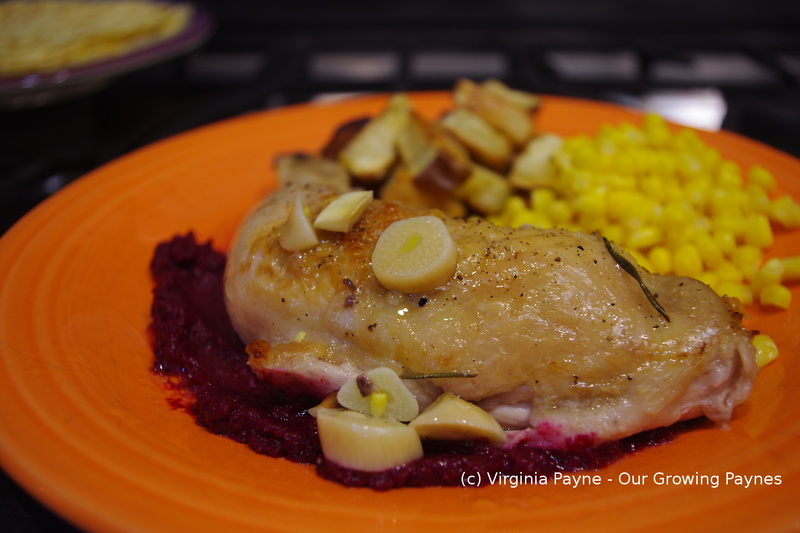 The brightness of the beets worked well with the garlic rosemary on the chicken. This entry was posted in recipes and tagged baking, beet puree, beets, chicken, cooking, dinner, food, garlic, roast chicken, rosemary, white balsamic vinegar. Bookmark the permalink. What a great experience for your daughter! It was. She was already interested in cooking to begin with. We got her a chef knife for Christmas but I think this is a great way to get more kids interested in good food. A way to step back from chicken tenders. It does sound like a great way to get kids involved! A win win ! How great. What a special day. Thanks. 🙂 And I loved the dishes she made. I looks like she did a wonderful job, I bet she had a blast. Hey, that’s really great! 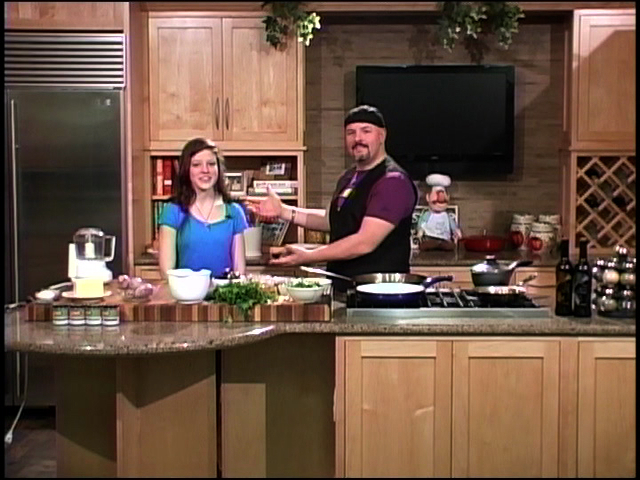 Your daughter on a cooking show. Wow! I actually love beets, but never thought to puree them. I like the way the main course goes down on top. Fancy!! Glad you liked it. 🙂 I hope you get a chance to try it! I loved the program!! Your daughter was remarkable – confident, able to communicate and kept up a lively dialogue with Luca. 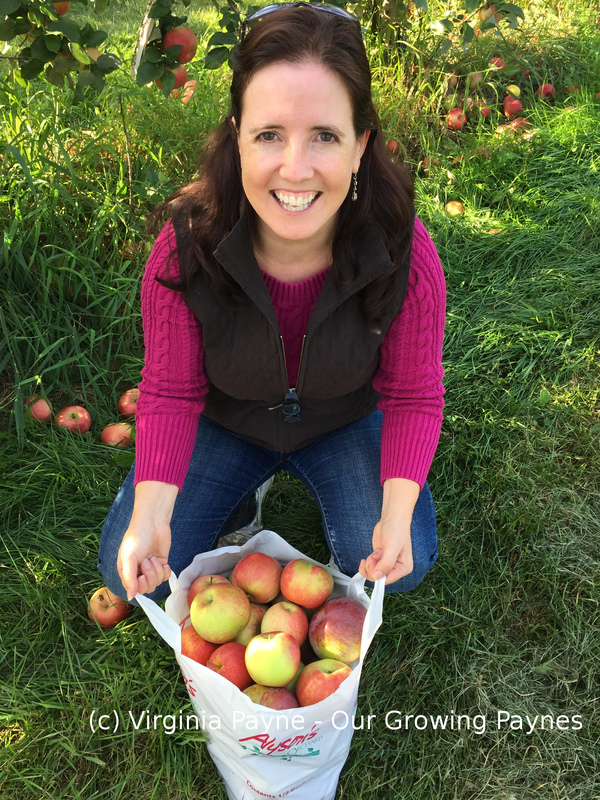 (Everything is better with butter) And she is only beginning – WOW!! You must be very proud. She is adorable! And so talented! I just watched Olivia’s show all the way through. 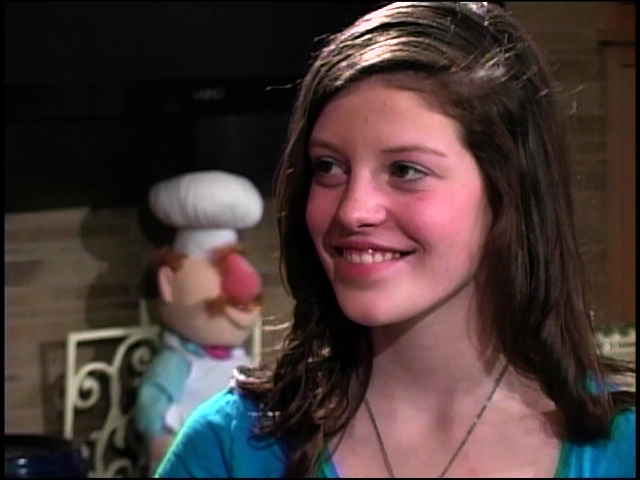 What a gorgeous and confident daughter you have and I love what she cooked. Brilliant! 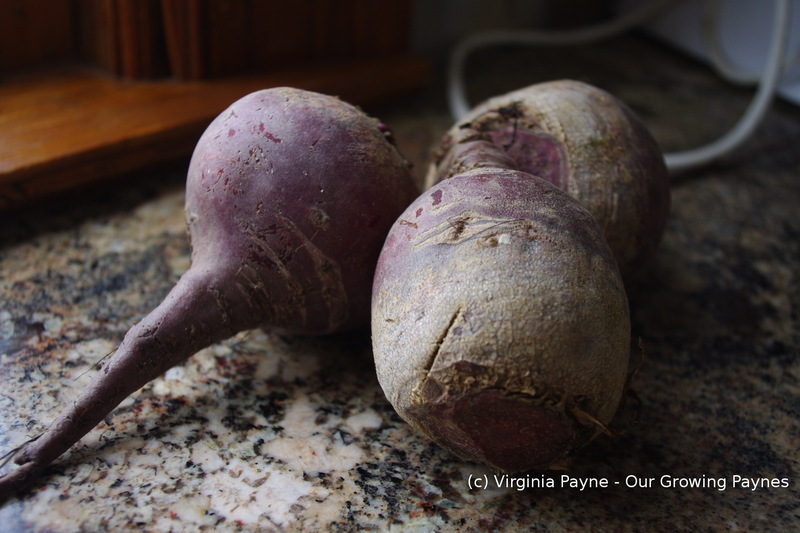 I’m not a beets fan either but may try them with scallops which I do love. I have made a Chocolate and Beetroot cake which was fabulous, moist and delicious with no hint of beet flavour! That is worth trying too. Thank you so much for your kind words. 🙂 Give the beets a try and let me know what you think. I was surprised that I liked them. There is still a bit of beet flavour but it’s not a one note dish. I’ve seen cakes with beetroot and have avoided them but I think I might give that a try now.